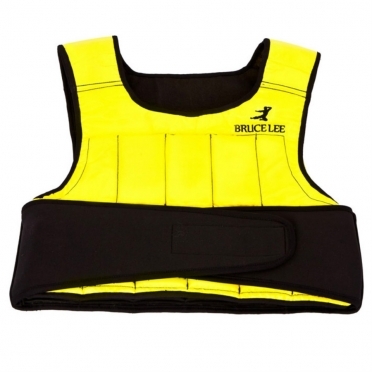 Bruce Lee believed that many martial artists spent too much time on form and technique, and not enough on physical conditioning. 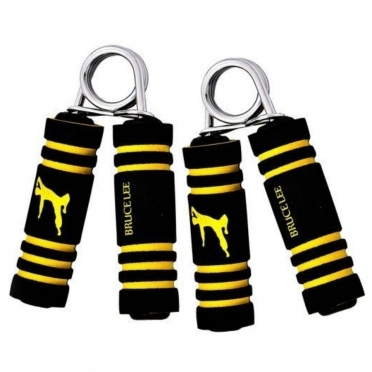 Bruce began to combine three key aspects of 'total fitness' into his exercise routine, muscular strength, endurance and flexibility. 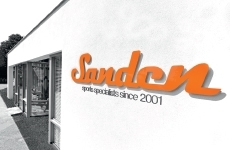 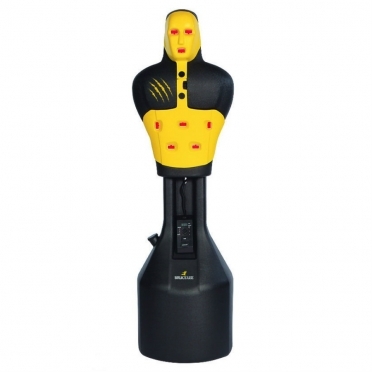 In his mind are these aspects very important to perform optimally in a fight sport. 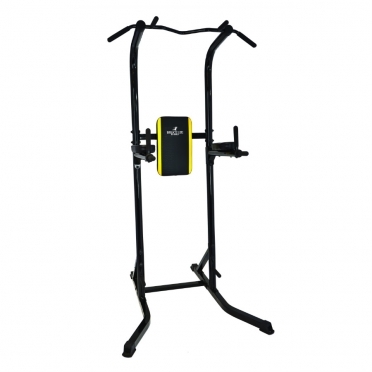 The Lee Signature power tower offers is a weight training without dumbbells or additional weights. 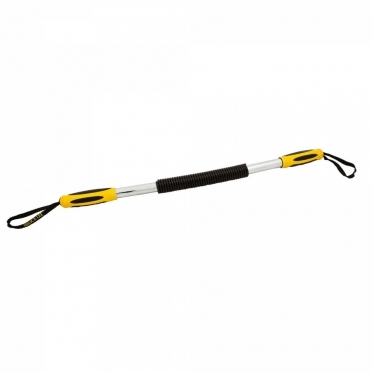 As a result of this opportunities, a number of (natural) trainings are possible - from pull-ups and dips to abdominal exercises. 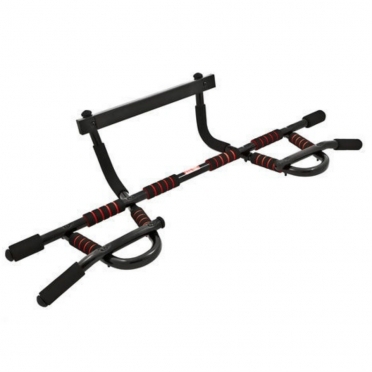 You can train with this power rack effectively arms, chest, back and abdomen. 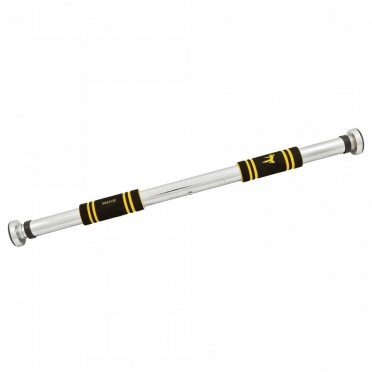 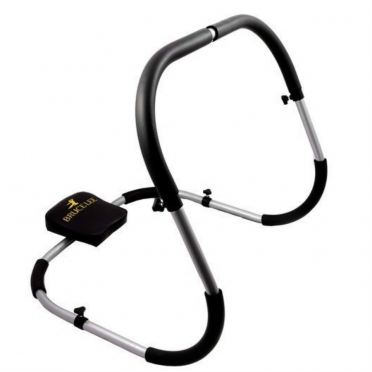 A very versatile device with an ergonomic design that makes it possible to train specific muscle groups. 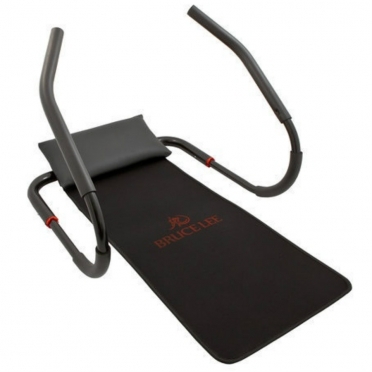 With the ergonomically designed armrests, you can easily perform a series of exercises: dips , chin- ups and much more . 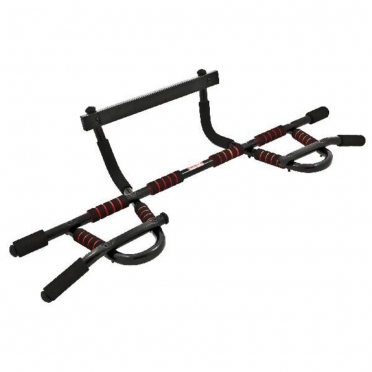 The backrest is adjustable in two positions which improves stability when you are training. 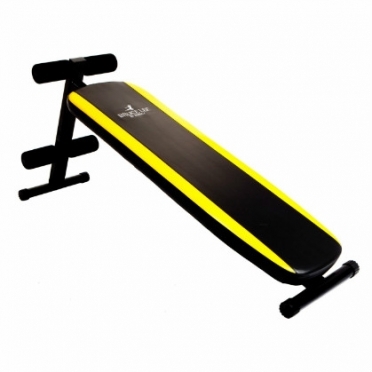 The Bruce Lee bench signature slant board ab bench offers the possibility to train many muscles and many opportunities of exercises. 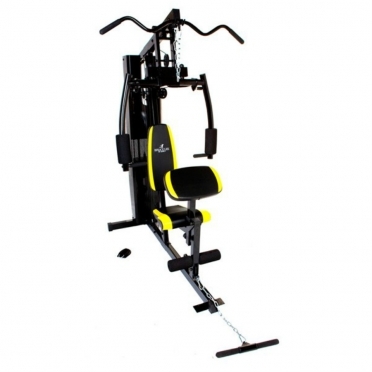 You can train your chest, shoulder, stomach and back muscles, biceps and triceps workout in different positions because the bank has a very ergonomic design. 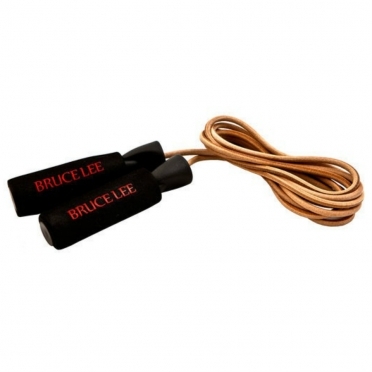 Bruce Lee Jump rope leather 13BLSFU002, genuine leather and is supplied with foam handles. 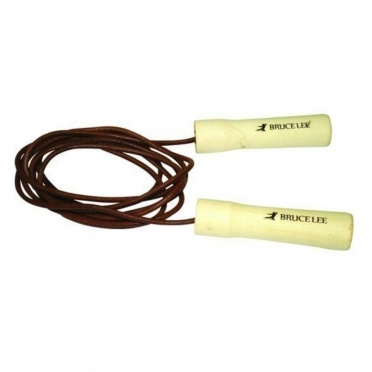 Bruce Lee Jump rope leather deluxe 13BLDFU502 with weighted handles. 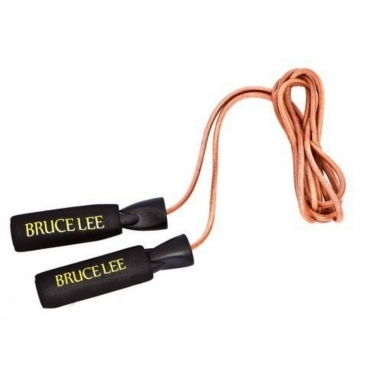 Bruce Lee Jump rope leather 14BLSBO078, with wooden handles and bearings.Length 260 cm. 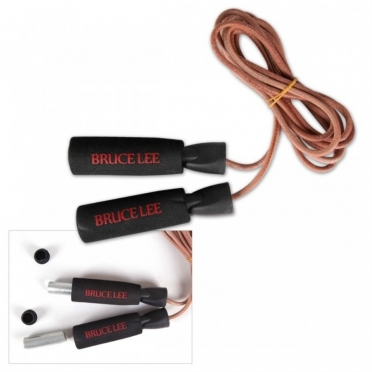 This speed rope from Bruce Lee with foeam handles has a leather cord that can be achieved a very high speed.2 x 0.5kg Weight Inserts for the rope handlesBecause the cord is from leather, is has a very long life. The Marcy Bruce Lee Dragon power utility door gym has been designed to offer you an effective and convenient workout of your chest, arms, back and abdominal muscles enabling you to perform pull ups, chin ups, press ups and abdominal crunches.It has an adjustable length from 60cm (23.5 inch) to 90cm (35.5 inch) that allows for fitting a variety of doorways.Multiple foam hand grips of the door gym allow for performing different angled pull ups and make the workout more comfortable. 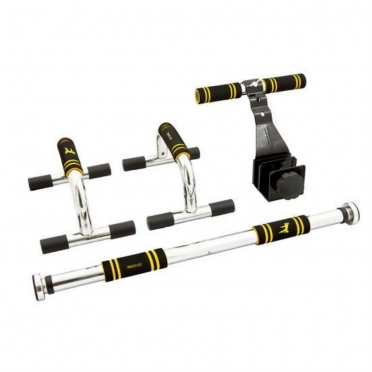 Bruce Lee Power Utility Door Gym 13BLDFU503, without any damage easy to mount between the posts and remove after training. 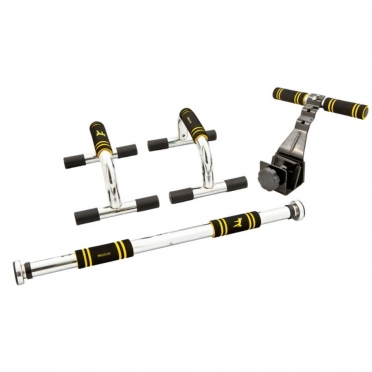 The Bruce Lee Chinning Bar 13BLSFU007 is a highly convenient way to get a home workout, the chin up bar will help you gain muscle in your biceps, back and abdominals.By positioning your hands closer together on the chin up bar your will place more emphasis on the biceps, the wider you position your grip the more and more you work your back muscles and lats imparticular.To work your abs you can perform hanging legs raises, this bodyweights exercise is one of the best available for your midsection. 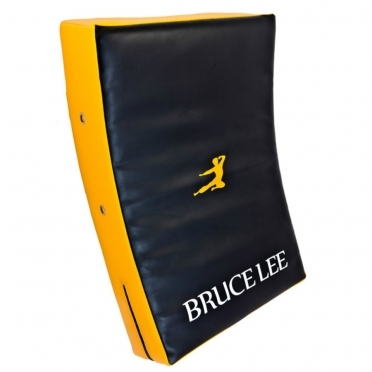 Bruce Lee Free Boxing stand 14BLSBO073Life-size aerobic boxing training system.Preprogrammed with 15 workout routines.